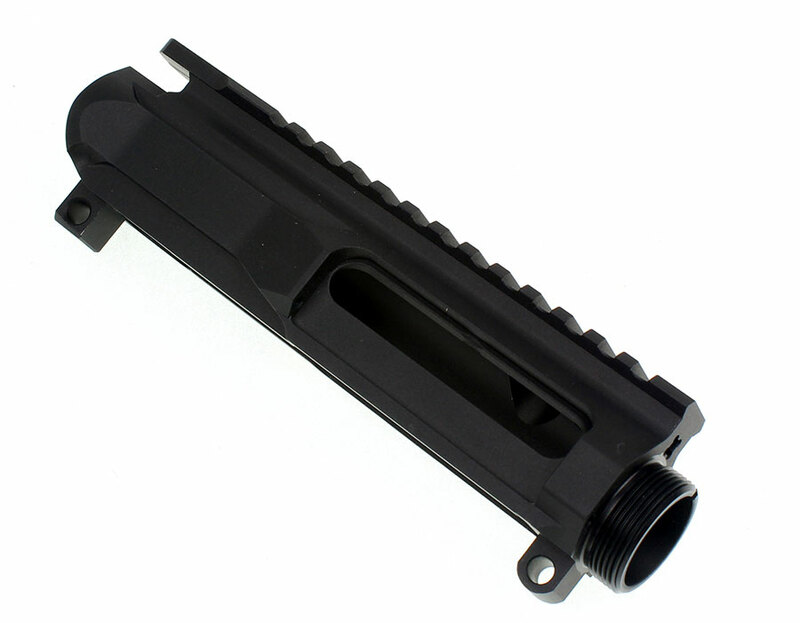 Brand new billet upper by Davidson Defense, CNC manufactured on 5 axis machines for in spec. 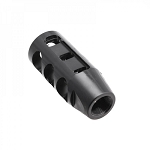 Tolerances, Lightweight easy and quick installation. Durable black matte finish hard coat anodized. Billet from 7075 aluminum that has been T6 heat treated and hard coat anodized. 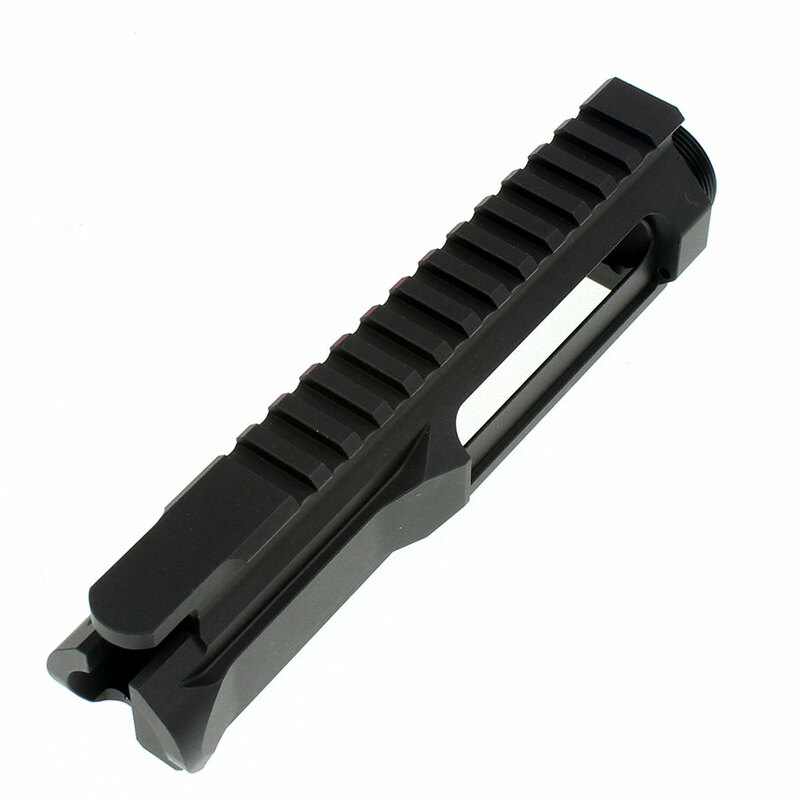 The A3 features a flattop design with an integral Picatinny-style rail. With M4-style feed ramps. Does not have a forward assist or brass deflector but has holes for dust cover door.